Guess what?!! 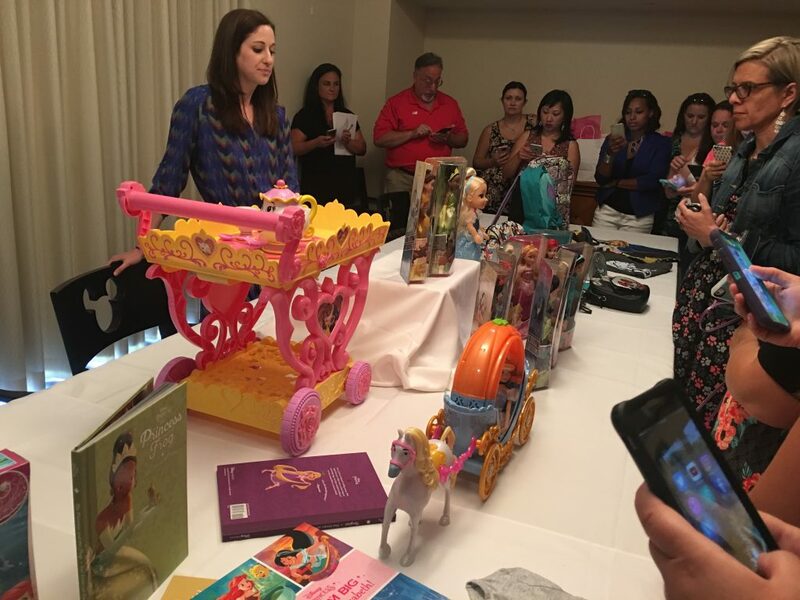 With the release of the 25th Anniversary edition of Beauty and the Beast, ALL eleven princess movies will be available for the first time EVER!! Time to get those that you are missing! This will only be the case through Oct 17. Twenty-five years ago, Disney’s “Beauty and the Beast” broke ground as the first animated feature film to receive an Academy Award® nomination for best picture. The beloved classic won two Oscars®, including best song and best original score, as well as a Golden Globe Award® for best comedy/musical. 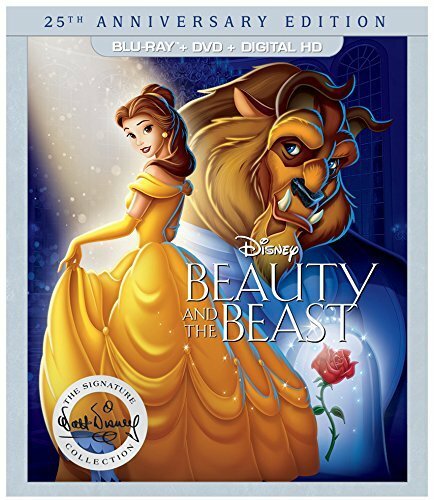 Now a whole new generation of viewers will follow the magical journey of Belle, an independent and intelligent, modern-day heroine who is taken prisoner by a beast in his castle. Despite her precarious situation, Belle befriends the castle’s enchanted staff—a teapot, a candelabra and a mantel clock, among others—and ultimately learns to see beneath the Beast’s exterior to discover the heart and soul of a prince. Soar away on a magic carpet ride of non-stop laughs, thrills and Academy Award®-winning music. In the heart of an enchanted city, a commoner named Aladdin and his mischievous monkey Abu battle to save the free-spirited Princess Jasmine from the schemes of the evil sorcerer Jafar. Aladdin’s whole life changes with one rub of a magic lamp as a fun-loving, shape-shifting Genie appears and grants him three wishes, setting him on an incredible journey of discovery. 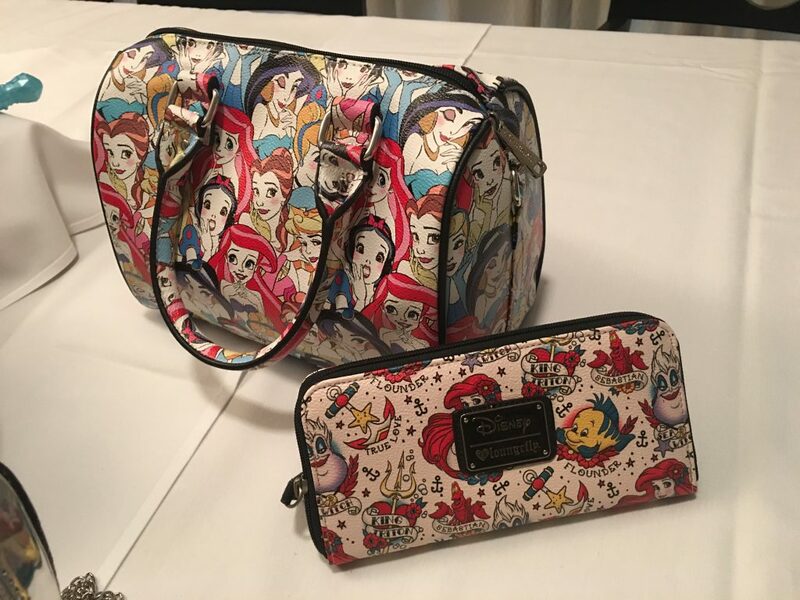 Forever enchanting and inspiring, Snow White And The Seven Dwarfs launched The Walt Disney Signature Collection. In this epic story of love and friendship, the kind and beautiful princess Snow White wins the hearts of the Seven Dwarfs and triumphs over the evil plans of a wicked Queen. Discover the movie called “The Greatest Animated Film Of All Time”! When the kingdom’s most wanted – and most charming – bandit Flynn Rider hides in a mysterious tower, he’s taken hostage by Rapunzel, a beautiful and feisty tower-bound teen with 70 feet of magical, golden hair. Together, the unlikely duo sets off on an action-packed escapade, complete with a super-cop horse, an overprotective chameleon and a gruff gang of pub thugs. “Tangled” is a story of adventure, heart, humor and hair—lots of hair. With a wave of her wand and some “Bibbidi-Bobbidi-Boo,” Cinderella’s Fairy Godmother transforms an ordinary pumpkin into a magnificent coach and Cinderella’s rags into a gorgeous gown, then sends her off to the Royal Ball. But Cinderella’s enchanted evening must end when the spell is broken at midnight. It will take the help of her daring animal friends, Jaq and Gus, and a perfect fit into a glass slipper to create the ultimate fairy tale ending. 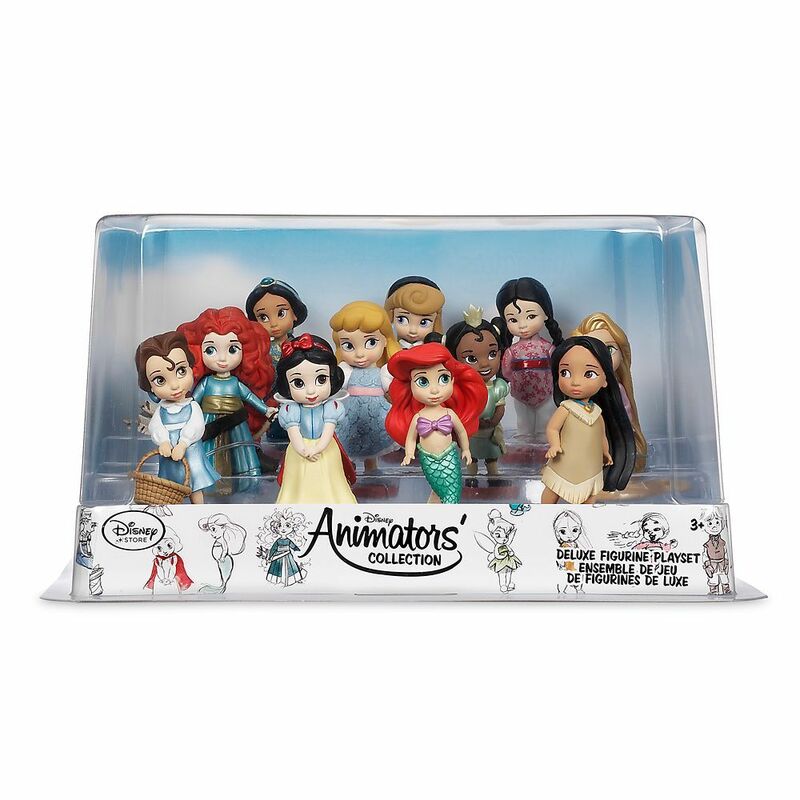 This highly celebrated winner of two Academy Awards® follows Ariel, a fun-loving and mischievous mermaid, who is off on the adventure of a lifetime with her best friend, the adorable Flounder, and the reggae-singing Caribbean crab Sebastian at her side. But it will take all of her courage and determination to make her dreams come true—and save her father’s beloved kingdom from the sneaky witch Ursula. When an enchanted kingdom and the fairest princess in the land fall prey to the ultimate mistress of evil, the fate of the empire rests in the hands of three small fairies and a courageous prince’s magic kiss. Their quest is fraught with peril as the spirited group must battle the evil witch and a fire-breathing dragon, if they are to set the Beauty free. Enter Princess Tiana’s world of talking frogs, singing alligators and lovesick fireflies as she embarks on an incredible journey through the mystical bayous of Louisiana. Spurred on by a little bit of courage and a great big dream, these new friends come to realize what’s truly important in life … love, family and friendship. The recipient of the 2012 Oscar® for best animated feature, “Brave” features the heroic journey of Merida, a skilled archer and headstrong daughter of King Fergus and Queen Elinor. Determined to carve her own path in life, Merida defies an age-old custom that inadvertently unleashes chaos in the kingdom. She must harness all of her skills and resources – including her clever and mischievous triplet brothers – to undo a beastly curse before it’s too late, and discover the meaning of true bravery. “Pocahontas,” winner of two Academy-Awards®, tells the story of a free-spirited girl who wonders what adventures wait “Just Around the River Bend.” Pocahontas – along with her playful pals Meeko the raccoon and Flit the hummingbird – relies on the guidance of her loving and wise Grandmother Willow when English settlers arrive on the shores of her village. Her meeting with the courageous Captain John Smith leads to a friendship that bridges the gap between two cultures and changes history. Witness true courage as Mulan breaks tradition by joining the Imperial Army – accompanied by her hilarious guardian dragon, Mushu. Relive the wonder and excitement when Mulan’s adventures lead to a climactic battle in which her family’s honor and the fate of the entire country rest in her hands! 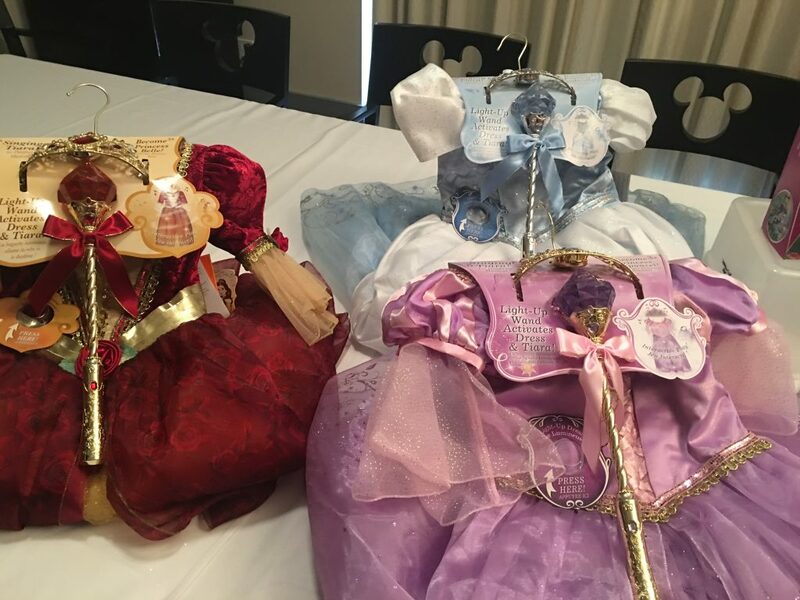 Costumes for the girls!!! So cute! The dresses actually LIGHT UP too! LEGOS!!! 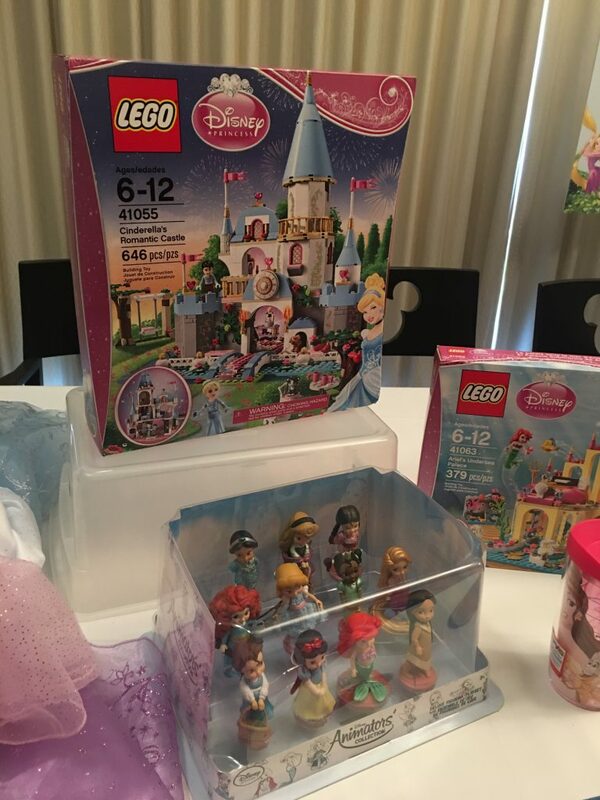 I know Kylie loves these Disney Princess Legos. So many awesome ones! 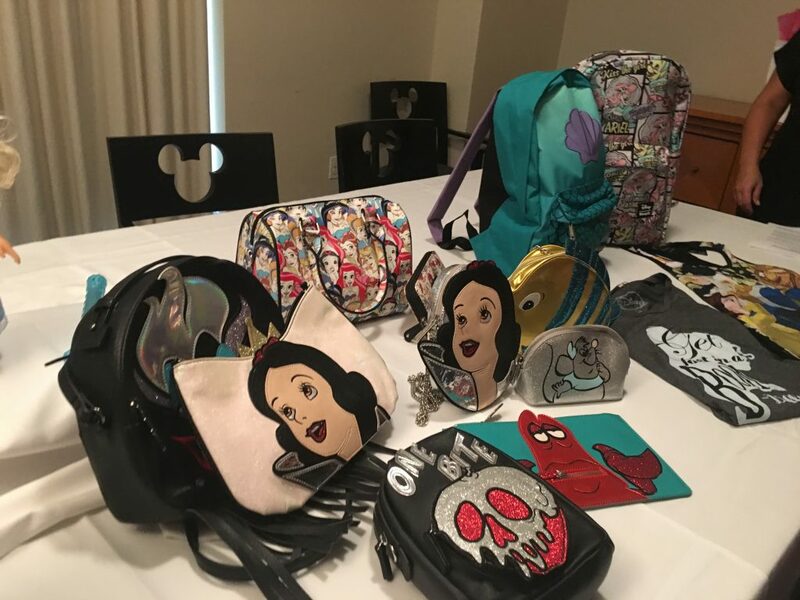 Those are a just a glimpse of the toys, like I mentioned they have some great purses and stuff for the older Disney Princess fans too!